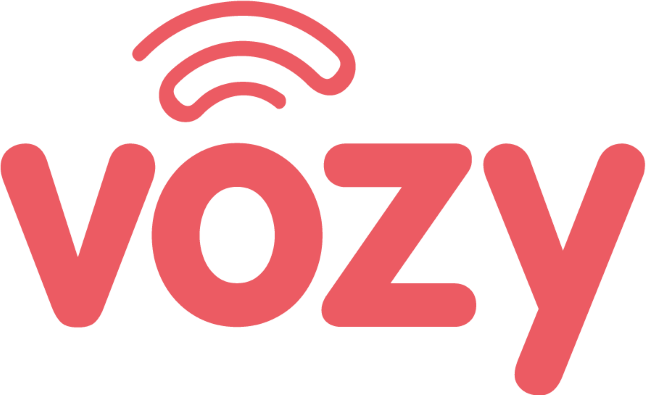 Here is the instruction on how to make an outgoing teleconference with Vozy. Go to the Setting section at the upper right corner of the webpage. Click on "Conferences." You will see the conference rooms that you assigned to your users. (To create a conference room and assign the users, click here). Select "View" in the conference room that you would like to make changes. Click on "Add" in order to add the users (extensions) that you would like to include in the conference. If you'd like to add external phone numbers to the conference, choose the "Add External Number" box and select the country code. Click on "Add." Finally, click on "Add to the conference," and the system will automatically generate a call to all numbers included in the conference. During the teleconference, you can check which users are active in the conference by clicking on the refresh button.